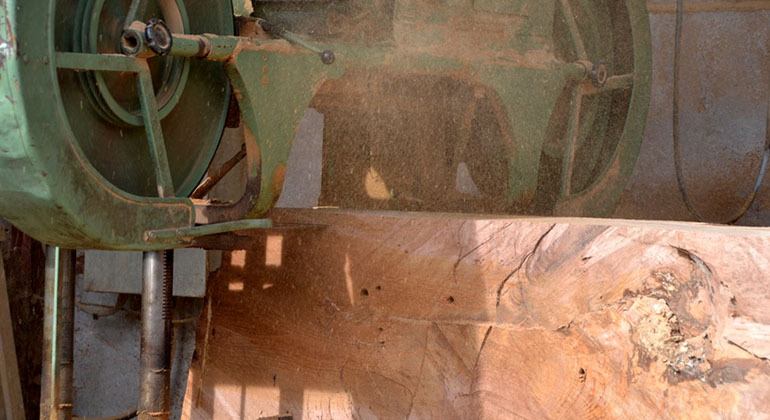 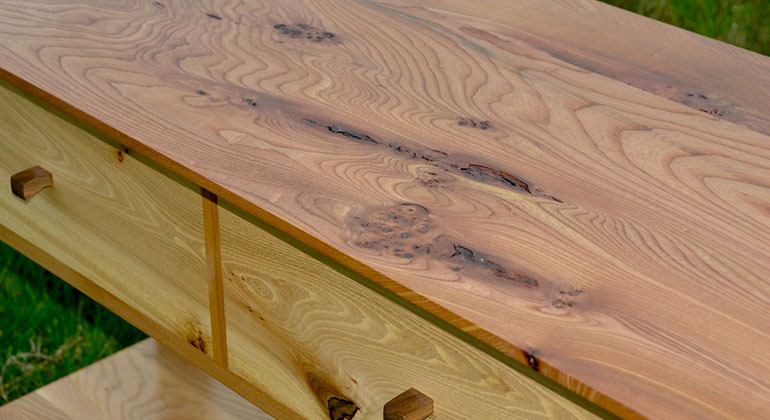 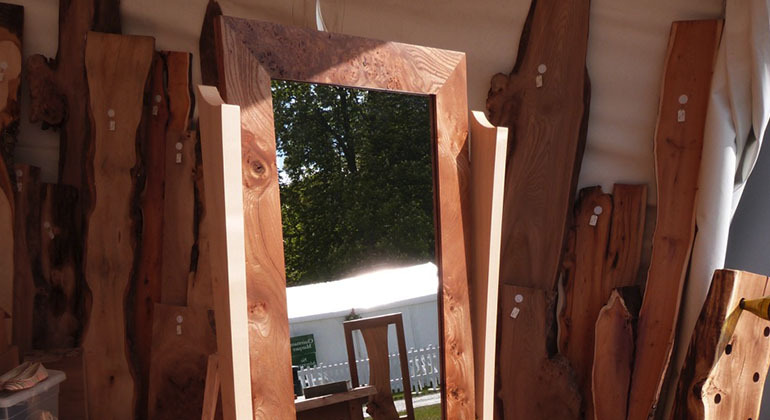 The Tree on the Hill brings inspiration and creative ideas for timber and furniture. 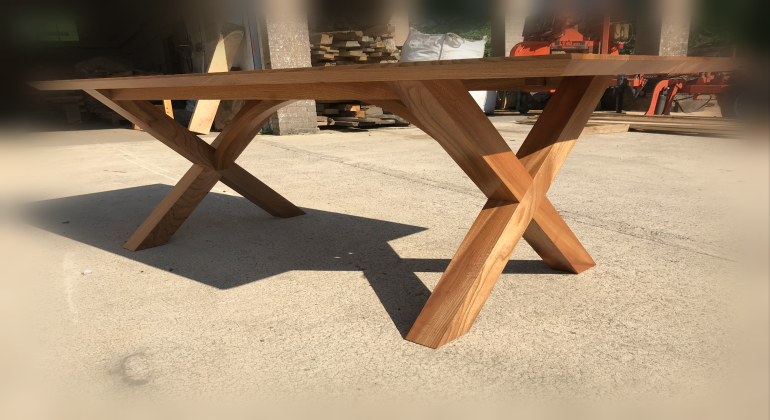 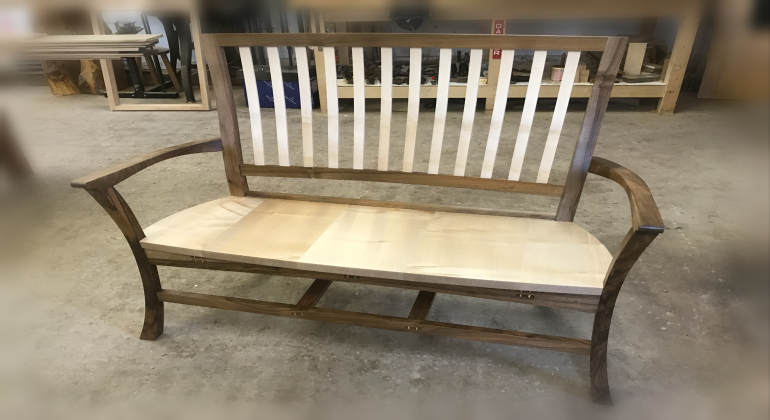 From a piece of timber for a floor, mantelpiece or even unique staircase to bespoke piece of furniture that you helped design, we are here to help. 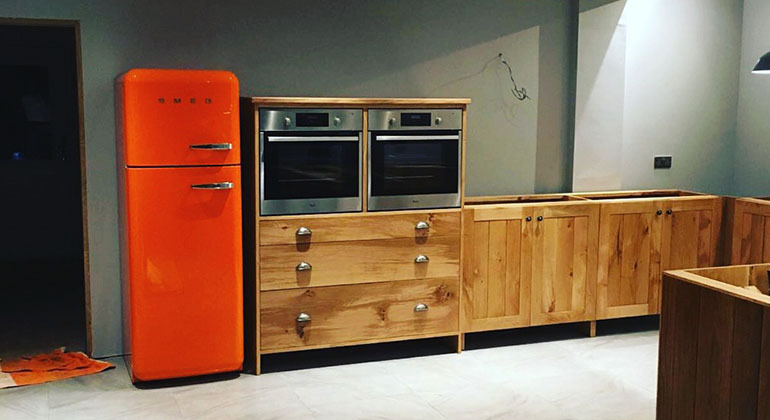 We can make the kitchen you have always wished for a reality or make that table and those chairs you have always desired. 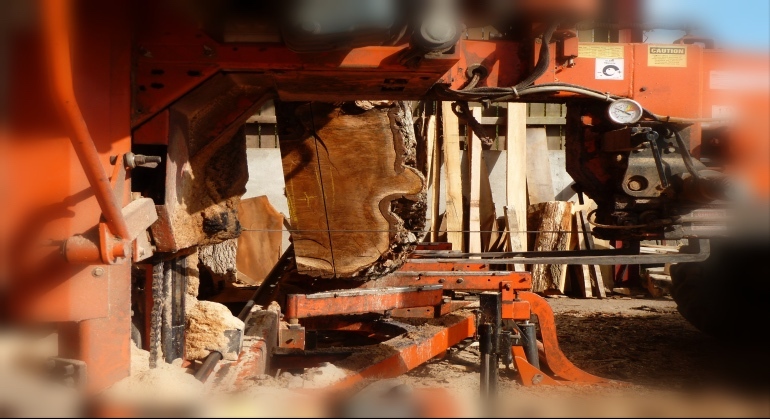 We take pride in only stocking timber which we locally source, from oak to walnut and every English hardwood inbetween, there is something for every home improvement project. 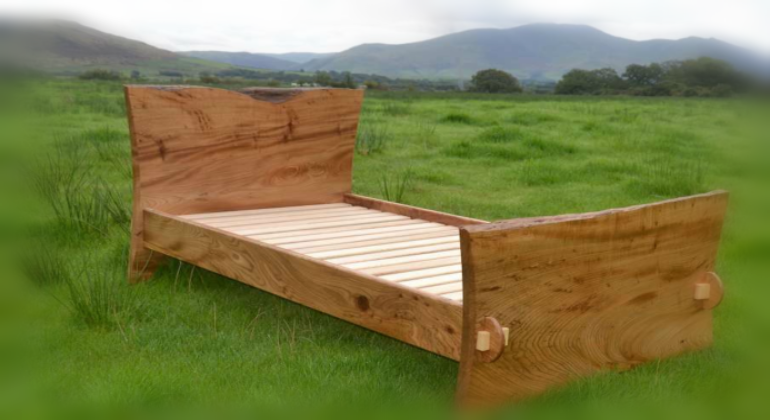 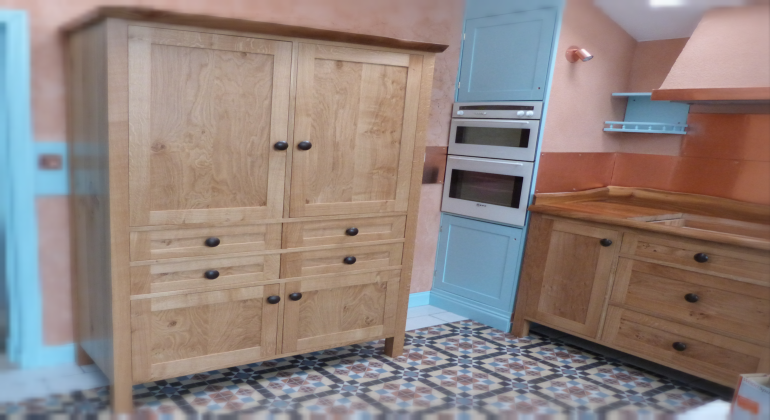 Our furniture is all made with local timber and we pride ourselves on providing our customers a piece of furniture which is from Cumbria. 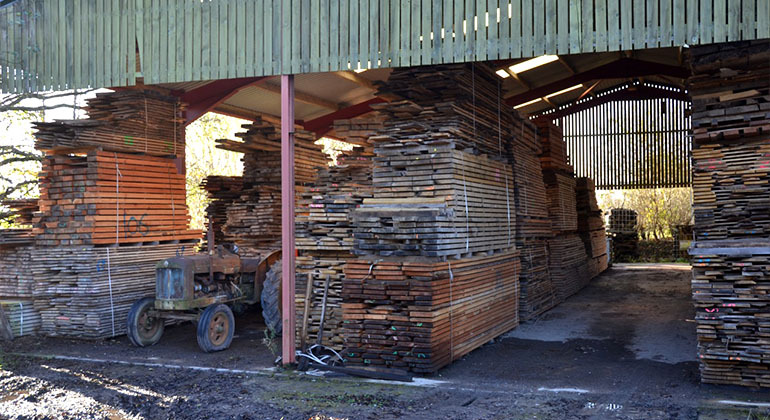 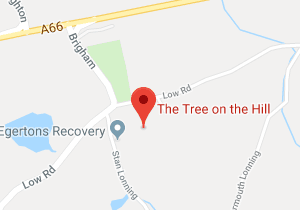 Previously located at Low Moor Farm, Bothel, we are starting the next chapter with our relocation to Allerdale Yard Workshop, Low Road, Brigham, Cockermouth. 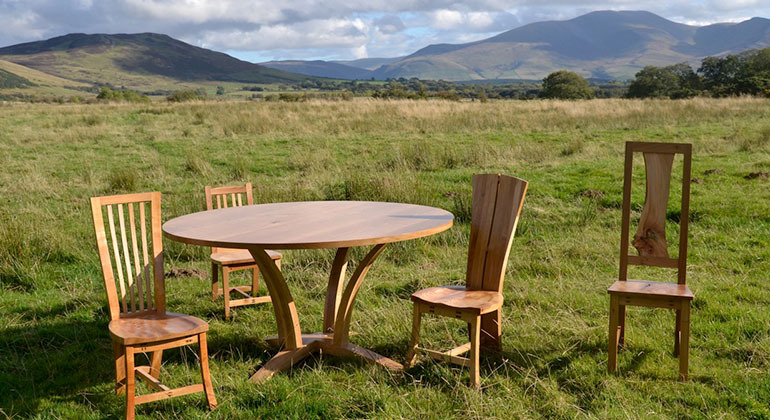 We are more centrally situated in West Cumbria (just off the A66) and with larger premises we are able to showcase more of what we do.